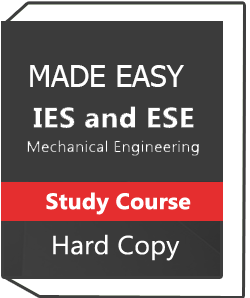 ELECTRONICS AND COMMUNICATION ENGINEERING IES MADE EASY TEST SERIES . 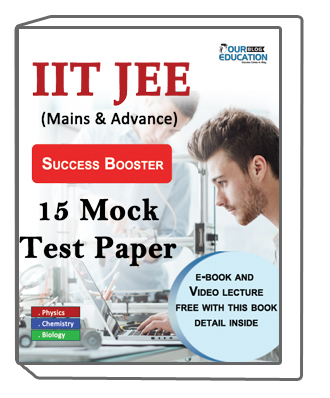 it contains paper of test series conducted by made easy. online test series is designed considering the current trend of actual examination. 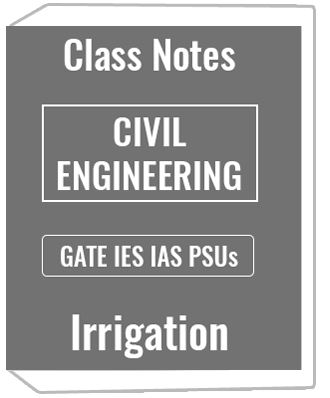 Made easy is the most premier institute for yhe IES/GATE/PSUs examination.